The School of Art, Design and Architecture Graduate Show is an inspiring exhibition of work from nearly 500 final year students across the University of Plymouth School of Art, Design and Architecture. It showcases the impressive creativity, innovation and talent of our students across a wide spectrum of disciplines, from architecture and design, to media and photography. The Graduate Show provides a platform for students to present their work publicly as budding professional artists, designers and architects. It is a visible reminder of the prominence and importance of the creative and cultural economies for the region. Royal William Yard (Mills Bakery): Fine Art. 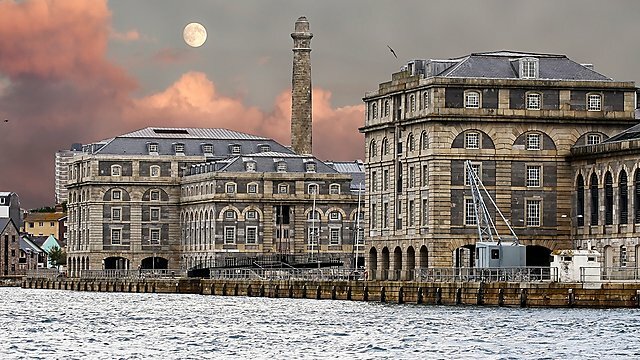 Mills Bakery, Royal William Yard (Fine Art): 17:00–19:00. 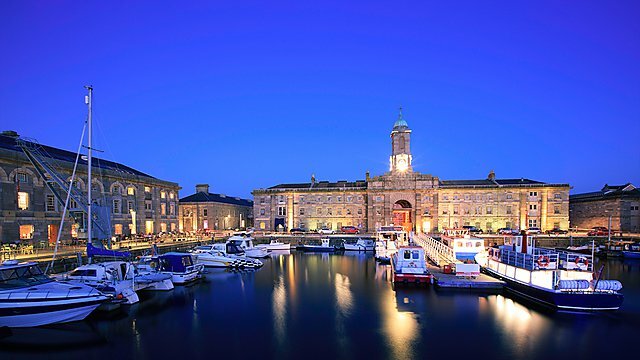 Situated in the Stonehouse region of Plymouth, Royal William Yard is home to University of Plymouth fine art studios and is a spectacular venue for living, working and having fun. 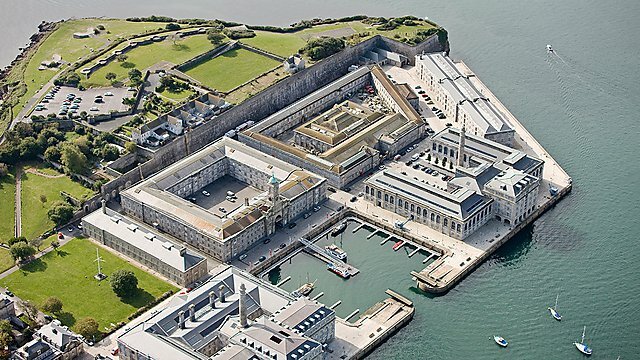 'The Yard' also features an annual open-air cinema and amazing views of Mount Edgcumbe Country Park in Cornwall.